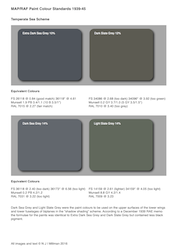 Questions about Zero interior colours are regularly asked so I thought it would be useful to post the information here as a permanent reference. 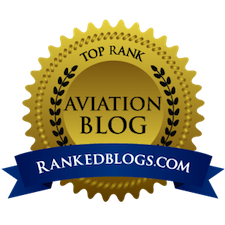 There were variations of course but this is a basic summary. 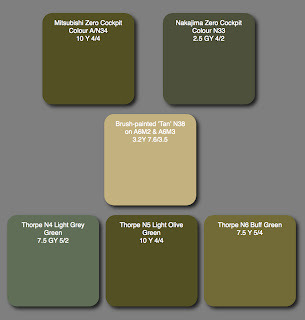 The Mitsubishi colour was typically an olive green measured as Munsell 10 Y 4/4. The closest FS equivalent is 34151 which is not quite yellow enough. 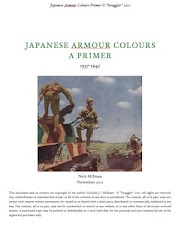 This colour is identical to Thorpe's N5 'Light Olive Green' and is identified as colour AN34 by Robert C Mikesh in his 'Japanese Aircraft Interiors 1940-1945' (Monogram Aviation Publications, 2000). Curiously it is similar to the Army colour #29 'Ki Midori Iro' (Yellow green colour) seen in the cockpits of some Nakajima Army aircraft like the Type 1 fighter. The Nakajima colour was a slightly greyish green measured as 2.5 GY 4/2. The closest FS equivalent is 34097 which is too green and not quite grey enough. This colour is identified as N33 in the Mikesh book. There is no direct Thorpe equivalent, the nearest being N4 Light Grey Green which is 7.5 GY 5/2, the closest FS equivalent to which is 34226. This is like a faded version of N33 and is also an interior colour identified in his earlier 'Japanese Cockpit Interiors' (Monogram Aviation Publications, 1977). Thorpe identified another interior colour as N6 Buff Green, measured as 7.5 Y 5/4, the closest FS equivalent to which is 14255 (a little too dark). 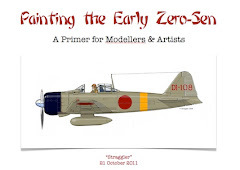 This colour is also included in the earlier Mikesh book but is not mentioned in connection with the Zero or identified in the later book. 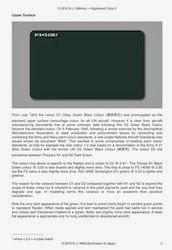 This Buff Green is often cited as the Nakajima interior colour and indeed the White Ensign Models Colourcoats paint ACJ004 'Nakajima Interior Grey-Green' is more like this colour than N33. Mr Mikesh identified a brush painted tan colour measured as 3.2 Y 7.6/3.5 as being seen in the cockpits of two A6M3 aircraft, a Model 32 and 22, the closest FS equivalent being 33578. This colour is identified as N38 in the later Mikesh book. Ichiro Hasegawa has also reported a matt yellow, similar to this colour, as being seen in the cockpit of an A6M2 aircraft. With appreciation and thanks to Ken Glass for kindly providing the sRGB values for the fractional Munsell notations. Further interior colours specific to individual Mitsubishi and Nakajima aircraft may be found here and here.